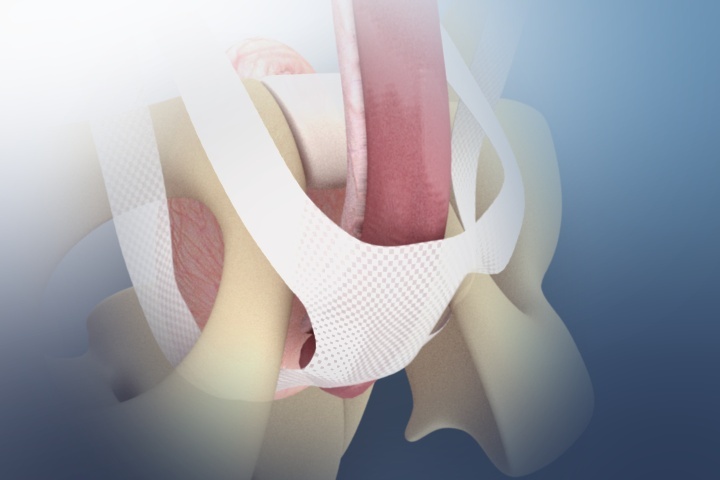 Urinary sling surgery involves the insertion of a tape (sling material) beneath the urethra to provide adequate compression and improve urinary continence. Male slings (MS) have been around since mid-2000s and it offers many men instantaneous urinary continence postoperatively. 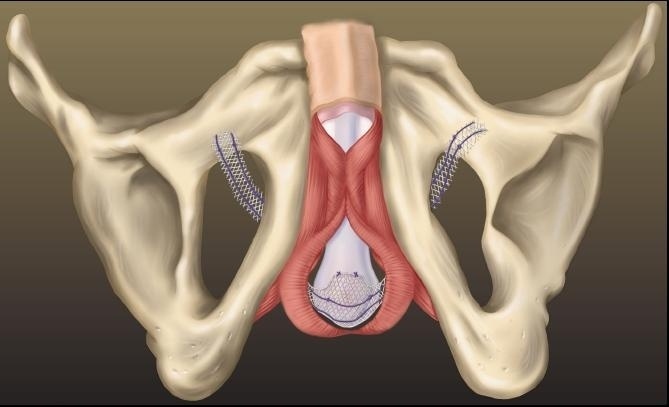 These minimally invasive male slings can be divided into adjustable and non-adjustable types and can be implanted through retropubic (behind the pubic bone) or transobturator (through the inner thigh) route. The literature supports MS as the choice for treatment in many men with mild and moderate urinary incontinence and that MS is effective, safe and durable. Since urinary sling surgery is performed under general anaesthesia, you should have nothing to eat or drink for 6 hours prior to treatment. Regular medications can be taken with a sip of water with the exception of blood thinning agents (eg. warfarin, aspirin, clopidogrel) or non-steroidal anti-inflammatories which need to be stopped for 7-10 days. A mid stream urine (MSU) test is required to ensure the urine is sterile before treatment is undertaken. You will meet your anaesthetist prior to surgery who will take a thorough medical history. Your procedure will be performed under general anaesthesia with anti-microbial cover. The genital area will be shaved and povidine surgical scrub will be performed to minimise microbial skin colonisation. You are usually required to stay overnight to receive intravenous antibiotic for 24 hours postoperatively. Your urinary catheter and surgical dressing will be removed the next morning after your surgery. When you are comfortable and passing urine satisfactory, you will be discharged with 14 days of oral quinolones antibiotics. At home you should rest and avoid strenuous physical exertion for 4-6 weeks. You are encouraged to take bowel aperients to soften your bowel motion and prolonged squatting is discouraged as it will potentially loosen the sling. 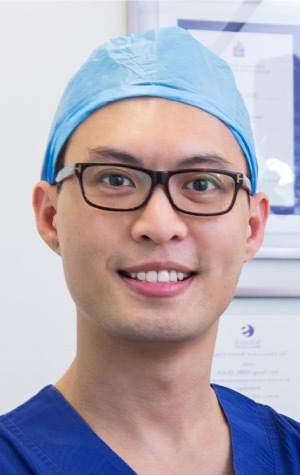 You will have a follow up appointment with Dr Chung scheduled at 4-6 weeks postoperatively.